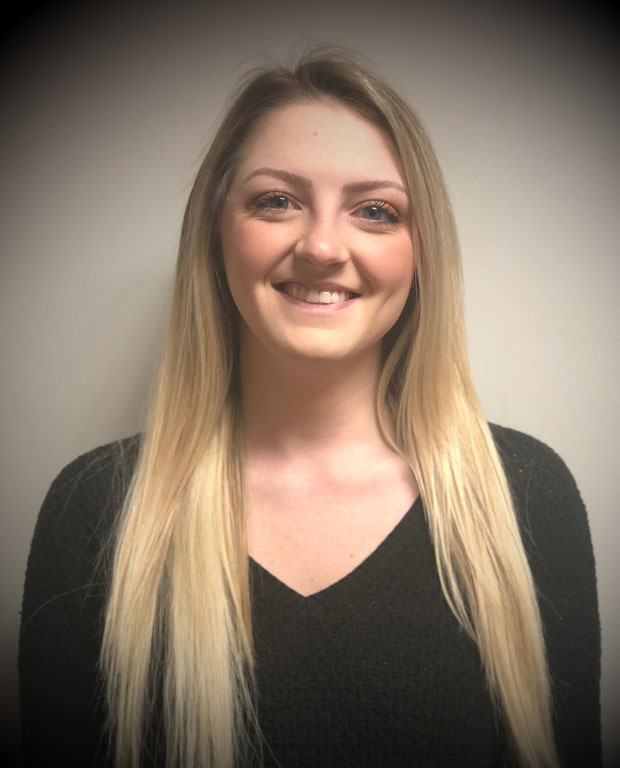 Taylor became a member of the PSBG team in December 2018. She graduated from Wright State University with a bachelor’s in psychology and is currently attending Arizona State University online to earn her master’s degree in Education with an emphasis in ABA. She has been an RBT for 3 years and is looking forward to hopefully becoming a BCBA in the future and continuing to work with kids on the autism spectrum. She loves seeing the potential and growth of each client and seeing first-hand the impact that ABA has had on their life. Outside of work, she enjoys playing with her puppy, Sadie, hanging out with her family, friends and fiancé, shopping, listening to music, and traveling.